Last week, I had the time of my life following the 7 Memphis teams that participated in the Music City Madness tournament. The Memphis teams that played in the tournament were Memphis Bobcats Select , Memphis Bobcats Platinum, Memphis Elite-Holmes, Memphis Dream 2017 & 2018, Team All In, and Tri-State Elite. Memphis Dream 2017 and Tri-State Elite made it to the final four of their brackets. All I can say is we have talent in Memphis and a great group of young talent coming up. I can't wait for the Fall Exposure League and basketball season to kick off so I can add more players to my Fantasy Team. In this episode, I provide you with a behind the scenes look at the training session from July 20, 2013. The video opens up with the players working on their free throw shooting. Then the video transitions into a series of left and right-handed ball handling development drills. This is a major area of BASIC SKILLS LEVEL development. Left and right-handed ball handling skill development is essential for dribbling, passing, catching, and shooting the basketball. The drills used are 2 ball pound speed dribble, stationary 2 ball alternate dribble, dribbling between the legs while walking, and the Mikan drill. Bobcats Select coach, Curtis Jones, decided to put together a nice 3 team play day in preparation for the second half of the 2013 July evaluation period. The three teams included Bobcats Select, Team All In and Team Penny. All teams feature some extremely talented 2015 and 2016 players. I'm happy I had an opportunity to really watch the players from all squads. 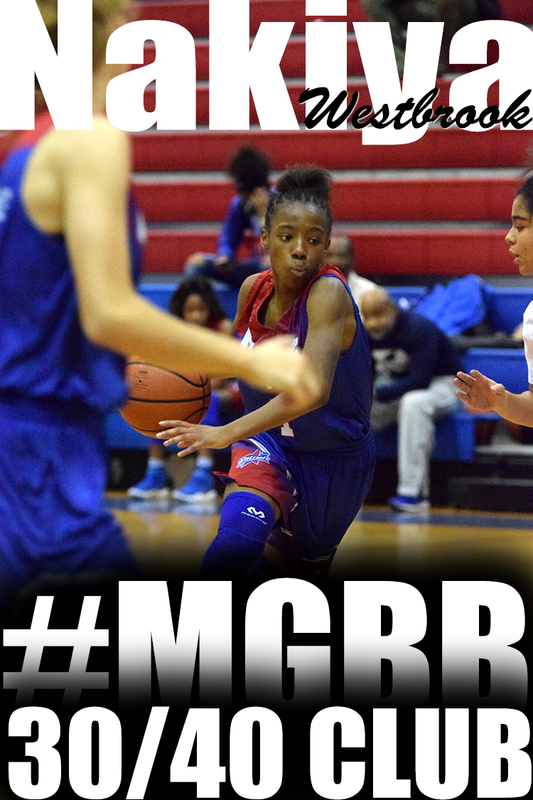 Attending this play day has given me an opportunity to present a new feature on Memphis Girls Basketball. It's called Po Po's Fantasy Team. All coaches would love to have the opportunity to hand pick players for their team. However, it just does not always work that way. 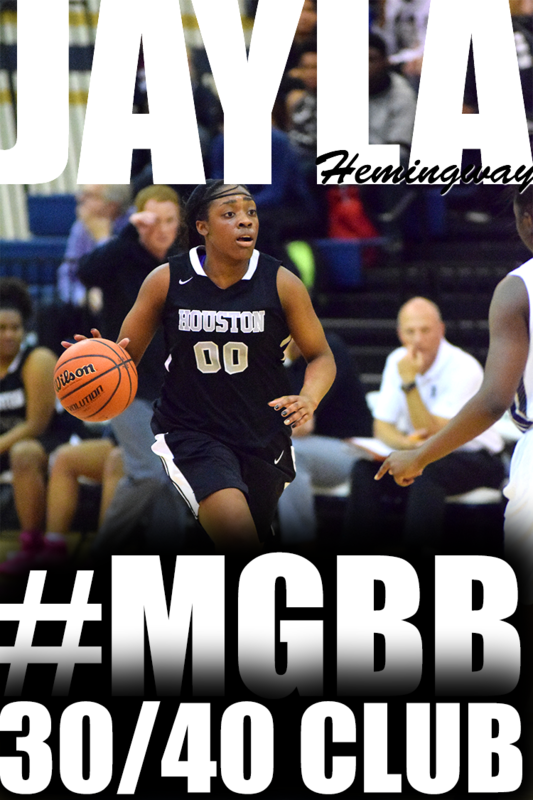 So when I attend events, I will provide recaps of players that stand out and make me say "she could play for me". So I present to you, my very first FANTASY TEAM!!!!!! Yeah! 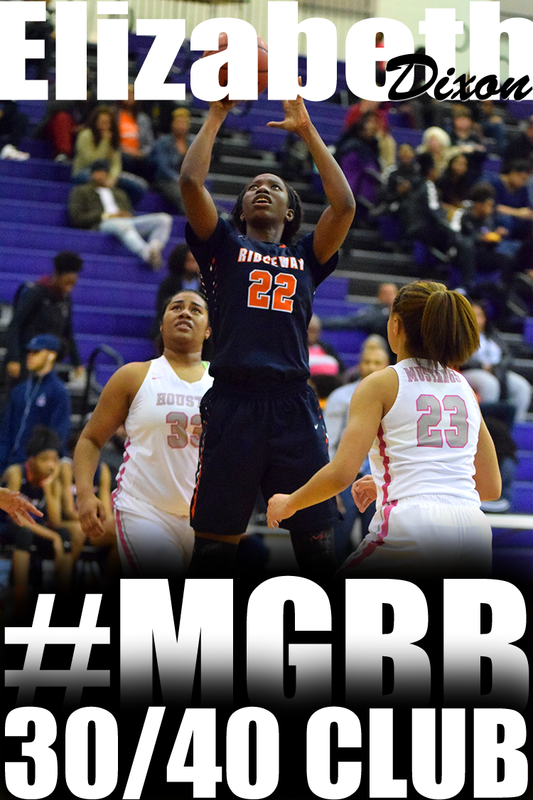 Gazmyne Herndon (Bobcats Select/Douglas/2016)- there's something about this kid.. She is a ball handler with extremely long arms.. She plays so patiently sometimes too patiently. An extremely composed PG.. Her frame is small yet has toned arms. She is deceptively strong. Bobcats Select and Team All In will be attending Music City Madness and Team Penny will be attending Basketball on the Bayou. I will be attending Music City Madness this week. Be sure to follow me at twitter.com/patoshajeffery for instant updates. As one of the most celebrated players in women’s basketball history, Cynthia Cooper-Dyke has garnered nearly every accolade in the sport. From college championship and the Olympics to leading the Houston Comet’s to three WNBA championships and induction into the Naismith Hall of Fame, Cooper-Dyke continues her legacy in women’s basketball – most recently as the head coach of her alma mater, the USC Trojans. Despite her legacy and continued success, Cooper-Dyke still remembers the struggles of her past. ANNOUNCEMENT! I will be attending this event to evaluate Memphis teams and players competing against national talent. Follow me on Twitter or Facebook for instant updates at twitter.com/patoshajeffery or facebook.com/patoshajeffery. Memphis Tri-State Elite, Memphis Lady Bobcats Select, Memphis Lady Bobcats Platinum, Memphis Elite Holmes, Team All In, Memphis Dream 2017 and Memphis Dream 2018 will be participating in this event. Finally Episode 13 is here! If you have been following the episodes closely, you would know that my girls basketball training sessions have definitely evolved. During the early sessions, the players learned basketball and developed their skills. However, the sessions were not exactly were I wanted them to be. I have transformed my sessions from slow-paced and static to FUN! FAST-PACED! FUNDAMENTALS! FUN! The fun starts before the players even get to the gym. I get so excited when I'm creating the workout. It energizes me to be able to use my creativity to teach young ladies about basketball. They never know what to expect. It also brings excitement to my eyes to watch the young ladies developing friendships as they partner up with each other and work in groups during certain drills. FAST-PACED! Basketball is a fast-paced game. Players are always moving and reacting to situations. So I decided to start training that way. Don't get fast-paced confused with advanced and overwhelming. Fast-paced means the players are always involved and engaged during the workout. We do a lot within the time frame of the training session. Because we are constantly rotating from one drill to the next, the players barely realize how much they have actually done and learned. FUNDAMENTALS! I know people may get confused when they look at my training sessions description and see it is for beginners to experienced players. What confuses me---watching a 7 year old confidently dribbling 2 basketballs at the same time and having the ability to make left and right-handed layups. Then watching a 16 year old, who has been playing basketball for years, not be able to do what the 7 year old can do. That's why my session descriptions are the way they are. Basketball is basketball and fundamentals are fundamentals no matter how old the player is. THE FUTURE! Over the upcoming months, my basketball training sessions will be expanding. As more players continue to develop and master the BASIC SKILLS LEVEL (I will write more about the levels of basketball development in the future) through my trainings, I will begin offering more advanced trainings. Below is a video of an advanced drill Team Po Po players went through at the end of a skill development session. The players are working on speed dribbling towards the chair, into the retreat dribble, then advancing forwarding into the in-out move then a layup. They will perform this drill using they left hand and right hand. Memphis Elite-Williams, Team Penny 2016, Team Tennessee Glory-Richardson, Team Tennessee Glory-Jackson, Team Tennessee Glory-2016/17 will be participating in this event. 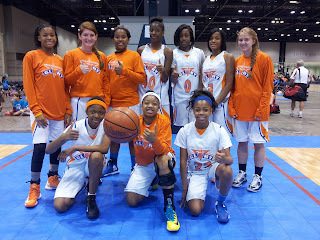 Team Tennessee Glory’s 14U/9th grade team traveled to the Nike Nationals Invitational in Chicago, IL. July 10 - 12 to compete against some of the top athletes and teams in the country. The 14U/9th grade team won the 15U division going 5-0 overall against tough competition with four close victories and one OT win. The team faced quality competition from Baltimore, Oregon, Indiana, Texas and Louisiana. The team had several outstanding performances from rising 7th grader Taylor Lattimore (Kate Bond Middle), Jamie Crumm (MHEA), Ciara Pettis (Ridgeway HS) Tiara Pettis (Ridgeway HS), Ashley Carson (MHEA), Jessica, Promise Gray (East HS), Dontricia Johnson (Overton HS), Sarina Rodgers (Bellevue Middle), and Kiara McCollins (Mitchell HS). The teams successfully competed at this NCAA college exposure in front of several 100 NCAA Div.1 and Div.2 college coaches, competing at high-level college exposure events is a daunting task but the GLORY Girls met and exceeded the challenge. Additional thanks goes to coaches Wesley Cincore and Tom Jackson for their guidance and preparation of the team. The team will travel to New Orleans, LA to compete at the Basketball on the Bayou college exposure event July 22 - 25. 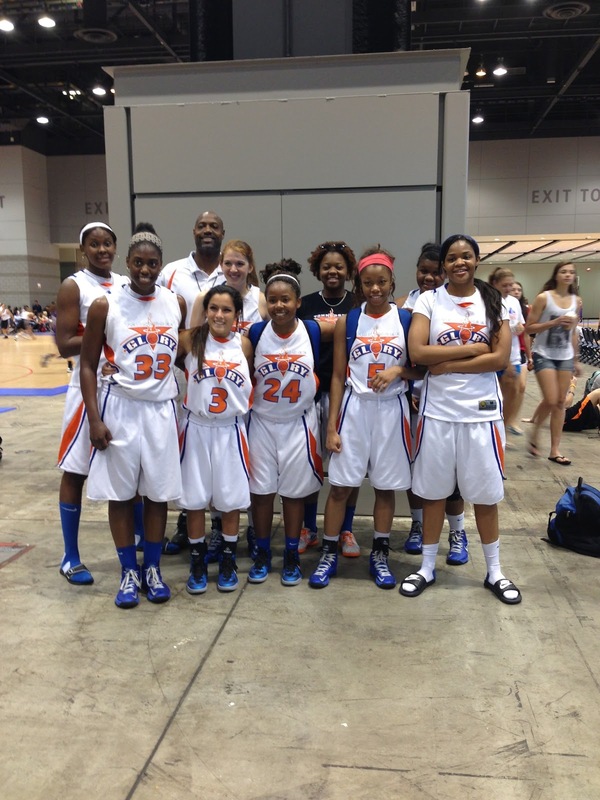 Team Tennessee Glory’s 16U grade teams traveled to the Nike Nationals Invitational in Chicago, IL. July 10 - 12 to compete against some of the best athlete and teams in the country. 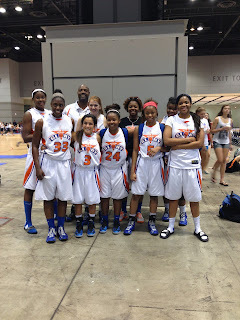 The 16U team won their pool/division with outstanding performances by Jasmine Cincore (Briarcrest HS & Univ. of Nebraska commit), Raye Starks (Arlington HS), Courtney Banks (White Station), Grade Wade (FCA), Chyna Ellis (Arlington HS), Gabrielle Salazar (Briarcrest HS), Tenelle Walker (Overton HS), Shuntavia Rodgers (Bartlett HS), and Ashley Jackson (Ridgeway HS). The team went 4-1 overall, and lead their bracket with the best overall record to win their section. The teams successfully competed at this NCAA college exposure in front of over 200 NCAA Div.1 and Div.2 college coaches, competing at high-level college exposure events is a daunting task but the GLORY Girls met and exceeded the challenge. Additional thanks goes to coaches Wesley Cincore and Tom Jackson for their guidance and preparation of the teams. The squad will attend the Basketball on the Bayou in New Orleans, LA. (July 22 - 25). The University of Memphis women's basketball team has added Jessica Bogia as an assistant coach it was announced by Head Coach Melissa McFerrin, Friday. Bogia will work with the Tigers' guards and brings a significant recruiting background with her to the Tigers' staff. "Jessica brings with her a great background in recruiting and analyzing basketball talent, along with a significant national recruiting network. She already has contacts on the East Coast, in Ohio and in the Upper Midwest, including the Chicago area, all areas important in our recruiting plan here at the University of Memphis," McFerrin said. Bogia was as an assistant coach and recruiting coordinator at Eastern Illinois University for the 2012-13 season, helping the Panthers to an Ohio Valley co-championship and the WNIT Second Round. At EIU, she guided two Panthers' guards to first team all-conference honors and also served as the liaison between the academic department and the team. She joined EIU after spending the 2011-12 season at the University at Buffalo as an assistant coach and the assistant recruiting coordinator. There, she coached the guards and guided Brittany Hedderson to Mid-American Conference first team honors. 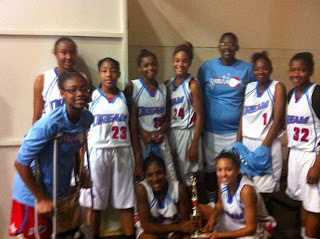 She also spent part of 2011 as the head coach of the Philadelphia Belles 13U Team. Prior to her assistant position at Buffalo, Bogia served as the head women's basketball coach at Keystone College from 2008-10. Under her guidance, the team doubled their win totals in her first season. Her first head coaching job came on the heels of a one season stint at the U.S. Merchant Marine Academy from 2007-08, where she served as an assistant coach and as the department's marketing director. 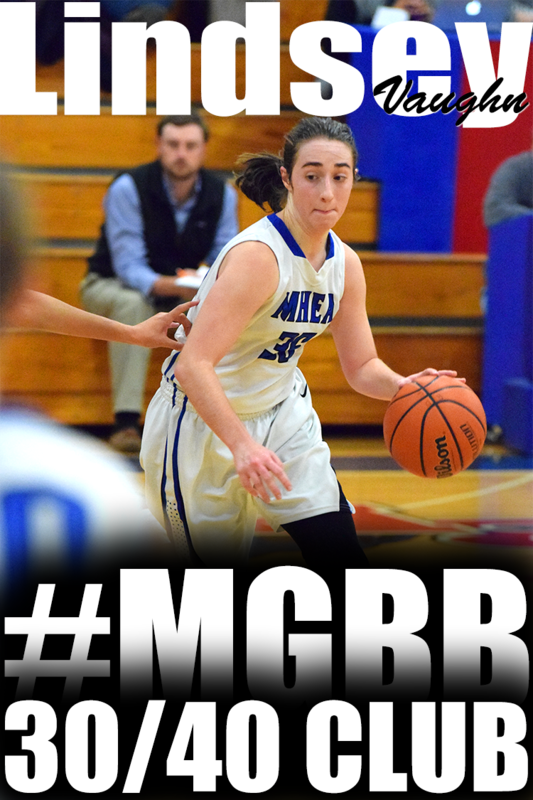 At USMMA, she helped lead the Lady Lightning to a 12-win improvement and its best season in school history. A graduate of Lafayette College with two degrees, one a bachelor's in Business and Economics and the other in Government and Law, Bogia has a significant background in developing elite level prep talent. She was an assistant coach with the Philadelphia Belles Nike National U16 Team in 2003-04, then served as the Event Director of the US Junior Nationals and the Blue Star National Invitational Camp in Las Vegas and Washington, D.C., with Blue Star Scouting Services from 2003-05. Following the 2012-13 season at Eastern Illinois, Bogia returned to Blue Star Media as a consultant and evaluator, helping with player evaluations for the Blue Star Report. hool history. She left Blue Star to take an assistant coaching position at Goldey-Beacom College in 2005, becoming an integral part of the third-largest turnaround in college basketball in the 2006-07 season. She also received her MBA from Goldey-Beacom. Bogia is a native of Hockessin, Del. 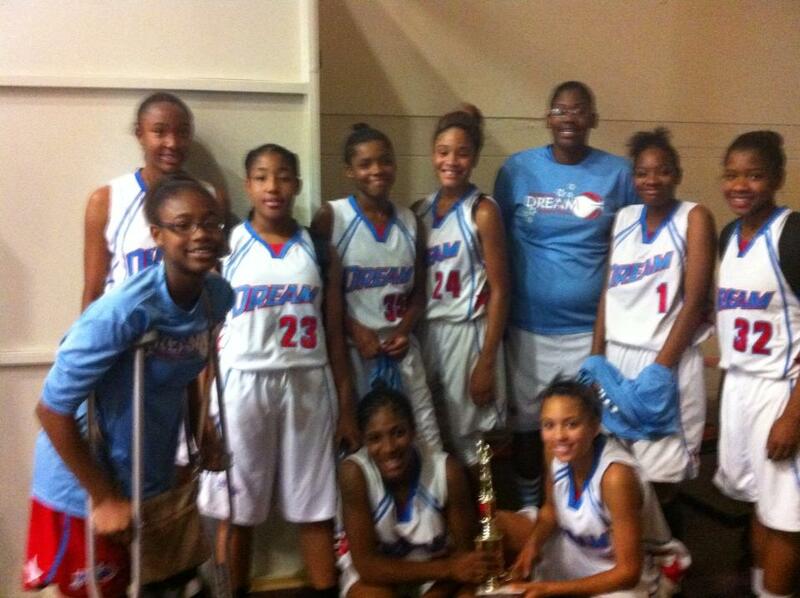 Came in first place going 3-0 in pool play against DFW Elite East Texas, Houston Insiders 2014 and D1-Rohn. In bracket play, lost an 8 point lead and lost to UBAVE Black going 3-1. ProspectsNation.com recently updated their 2015 ranking after evaluating talent during the Spring. St. Mary's guard Kaylan Pugh is listed as the 5th ranked guard and 21st overall. 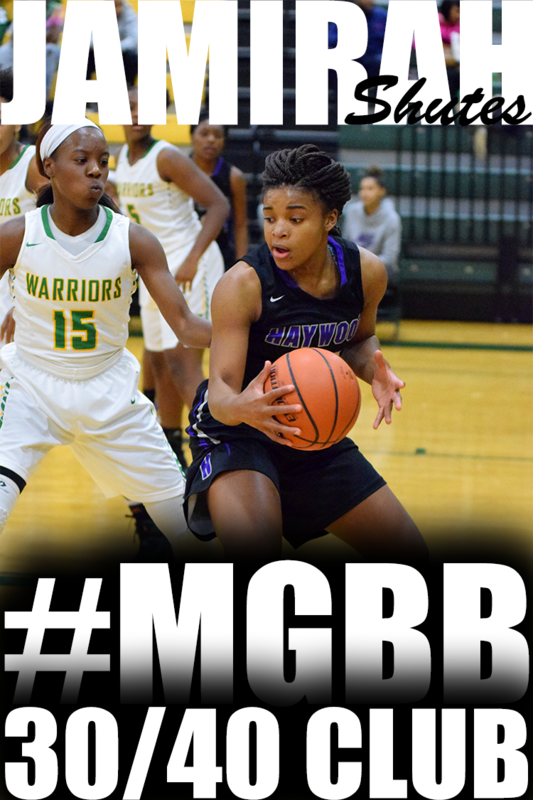 Kaylan has been a dominating scorer in the city since lacing it up as an 8th grader for the high school squad. 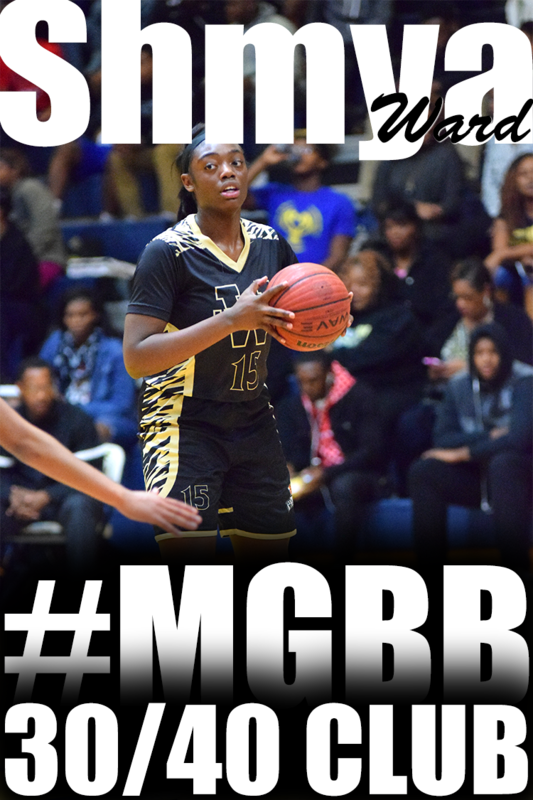 It's no secret why she is considered a top player nationally. To see the overall ranking, click here. 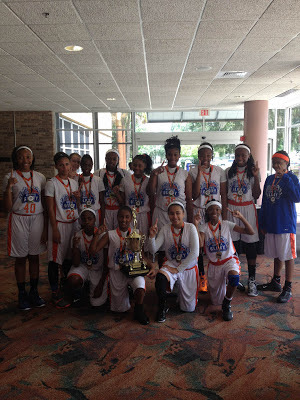 The Memphis Future Stars finished an undefeated season by winning the Youth Basket Organization of America (YBOA) 6th Grade Division 1 girls basketball Nationals in Kissimmee, FL on July 6, 2013. 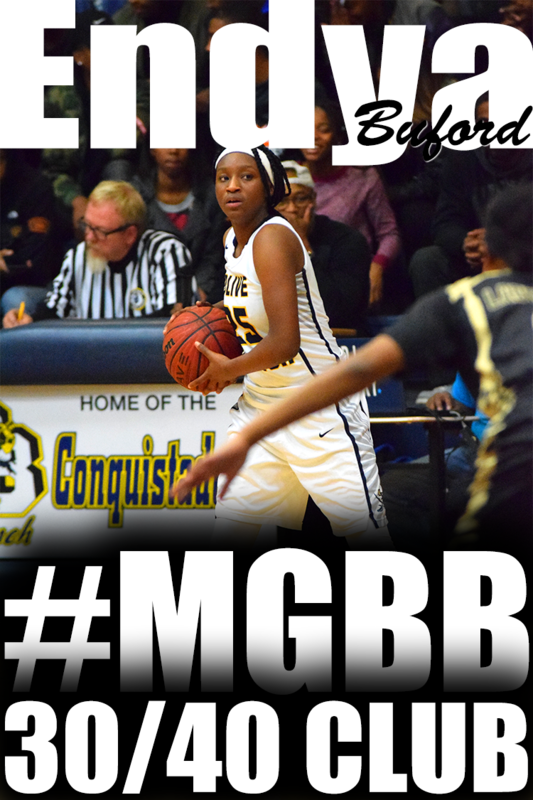 Melisa Carter was named MVP. Kaylan Morris and Madison Moore made the all tournament team. 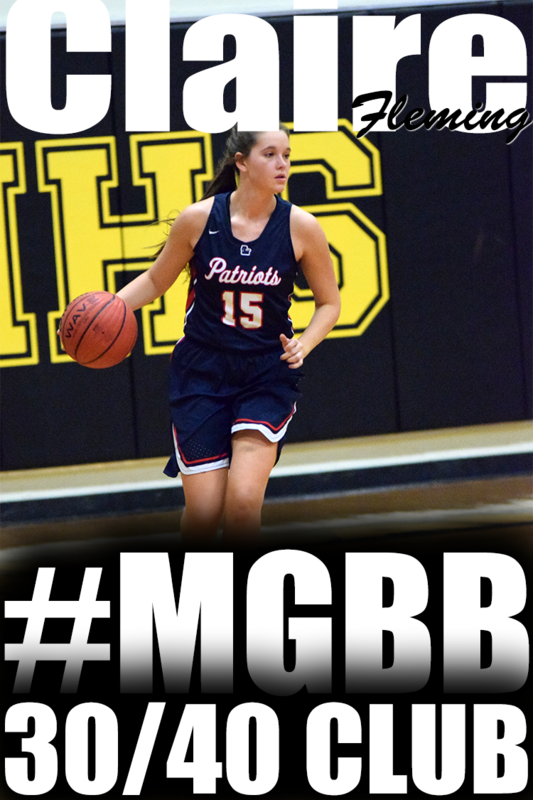 Madison Griggs won"The Hustle" award. Madison Griggs also finished first place in the 3 point contest and Madison Moore finished 2nd in the Free Throw contest. 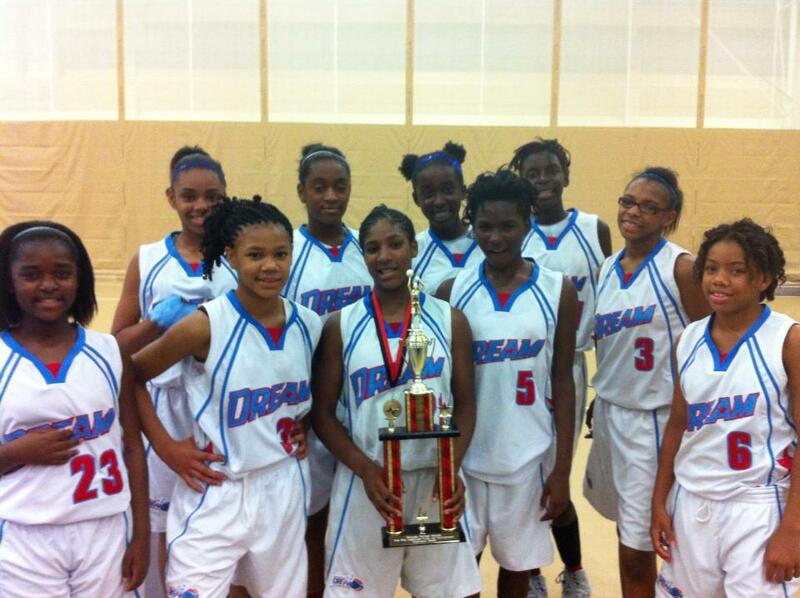 The TEAM Tennessee Glory 7th grade girls are the 2013 YBOA Division 2 National Champions!!! They went undefeated in this years national's tournament in Kissimmee, Fl beating teams out of Georgia, New Orleans, Alabama, and Florida. 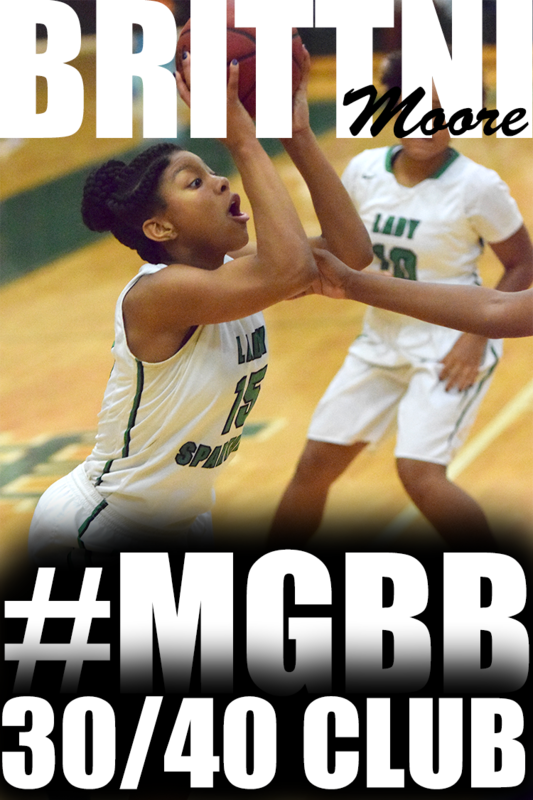 The girls came together and played well as a team with aggressiveness on all ends of the court! Jireh Washington was named MVP of the tournament. Destiny Shaw and Karlynn Woods was named to the All Tournament Team. Kylie Loadholt was named Ms. Hustle. Alexis Taylor finished 1st in the Hot Shot contest. Jireh Washington finished 2nd in the 3 Point Shoot Out. 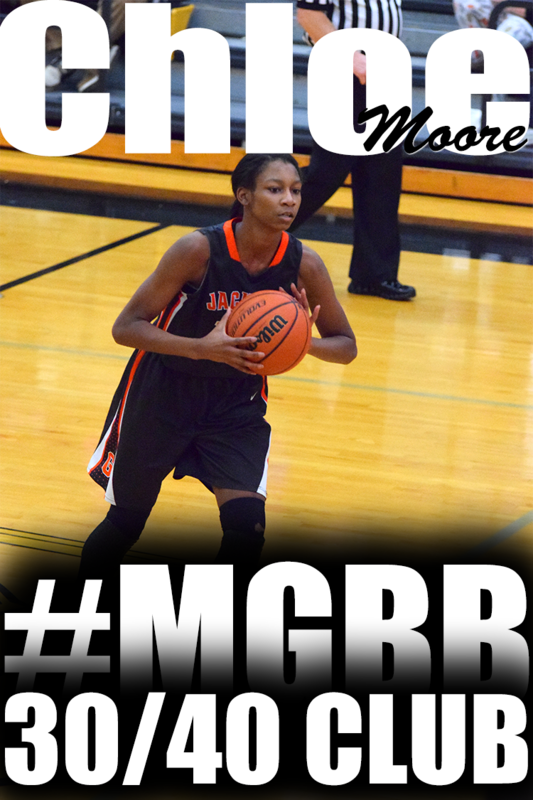 Amber Holmes (Overton) of Memphis Elite-Holmes has committed to the University of Memphis. She chose Memphis over Vanderbilt and Ole Miss. I have watched Amber grow as a player since 2009, when she participated in the first Pre-Season Show Off Camp. Back then she was not shy at displaying her quickness, getting shots, distributing the ball and showing her NBA range. 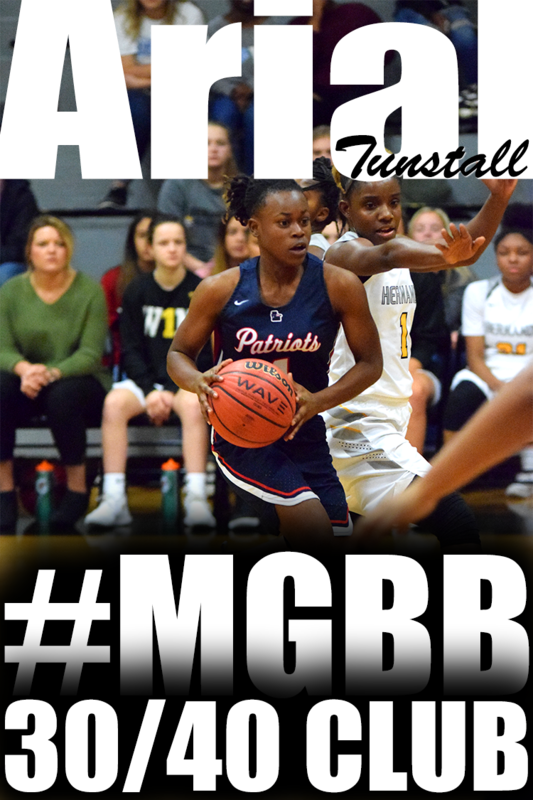 Through the years, she has developed her offensive and defensive game to the point were she is one of the top PGs in this area. 8th grade team bring homes 2nd place!!! Memphis Tri-State Elite is participating in this event. Memphis Lady Bobcats Platinum, Memphis Lady Bobcats Select, Team TN Glory 15U and Team TN Glory Richardson are participating in this event. Memphis Elite Holmes, Memphis Elite Williams and Team Penny 2016 are participating in this event. Team All In and Team Po Po are participating in this event. This week Tennessee Glory 7th grade squad will be representing Memphis at the YBOA Nationals in Orlando, FL. I received this photo from the opening ceremony. Tennessee Glory and Memphis Future Stars (6 Grade Division) finished 3-0 in Pool Play. Both teams will begin Bracket play on July 4.